Myriad 4.1 – Audio batch processor. Next story iCompta 6.0.8 – Manage personal finances. Previous story Translate It 2.1.1 – Allows you to access Google Translate anywhere. 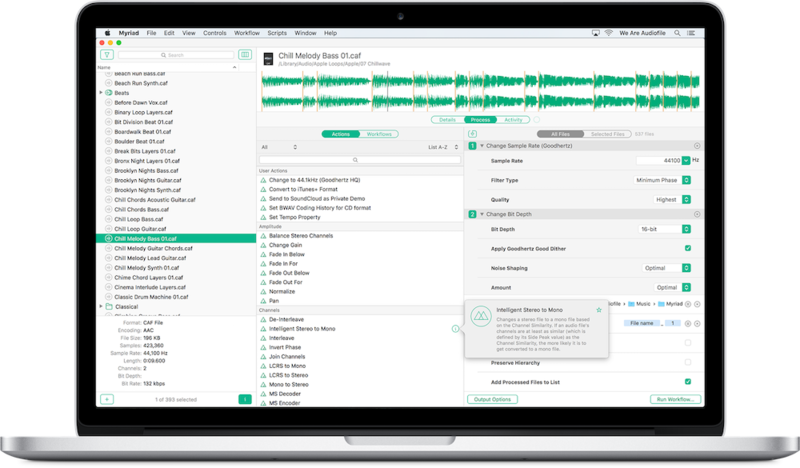 Airfoil 4.9.1 – Send audio from any app to AirPort Express/Apple TV and more.